The Scottish singer-songwriter will perform at London's Eventim Apollo on March 21 and Manchester's O2 Apollo the following day, with tickets for the shows on general sale at 9am on September 21. The announcement comes alongside details of her new album, 'Woman of the World: The Best of 2007 - 2018', which is set to be released on November 23. The record marks her first greatest hits collection that spans across her four albums, from her 2007 debut 'This Is The Life', up to last year's 'Under Stars'. 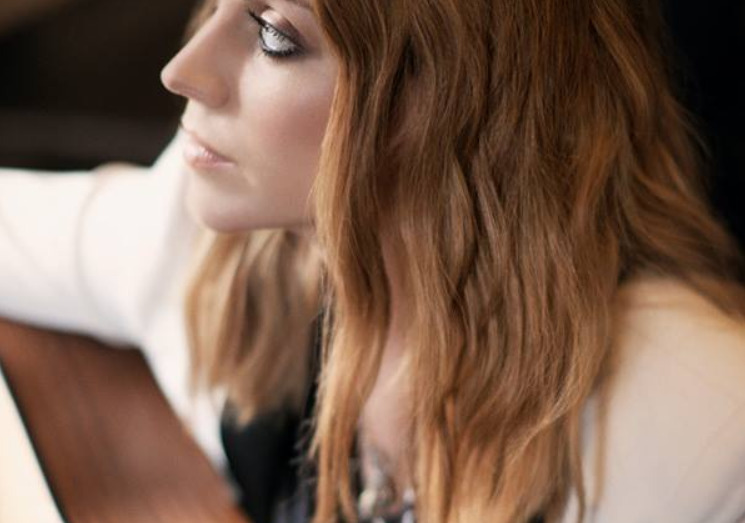 Click here to compare & buy Amy Macdonald Tickets at Stereoboard.com.